Synthetic routes to different OSTK FRET constructs are described and the photophysics of these constructs were determined in different solvents. Based on the experimental data the FRET efficiencies was determined and compared to theoretical. 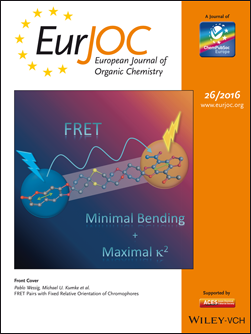 The influence of the outstanding rigidity of the novel OSTK compounds on the FRET is shown and discussed.